Easter- one of our favorite holidays- represents love, life, family and sacrifice to us. 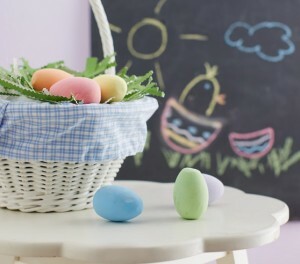 Our kids get some of that, but if we’re honest, what they really love is the Easter egg hunt, candy and gifts! Can you blame them!? 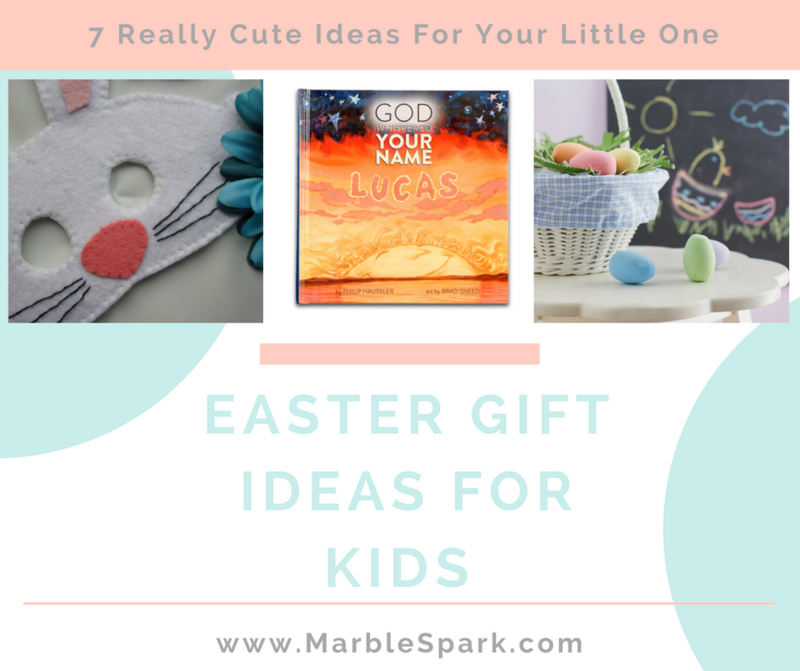 Easter gift ideas for kids come in all shapes and sizes. When I was little, the Easter Bunny hid eggs with plenty of candy, and once in awhile we got a trinket or two. Oh the life lessons we try so hard to teach! Yes, there are SO MANY Easter gift ideas. Kids love to play dress up. This mask is ideal in that it doesn’t cover the mouth. More chocolate to consume without staining the mask! Have a little artist on your hands? Let them create a masterpiece on the sidewalk or driveway with these festive-shaped eggs. 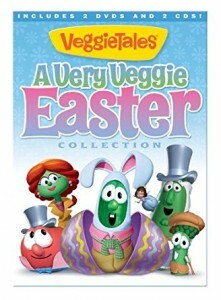 Our kids love anything Veggie Tales and the messages these DVDs give to our children are inspiring, especially this Easter collection! Don’t be fooled by the look of these Peep-shaped crayons…they aren’t edible, but are perfect for little hands. We loved Mad Libs as a child and so will your older child. A set of two notebooks for an older girl to journal and doodle. Simple and meaningful. 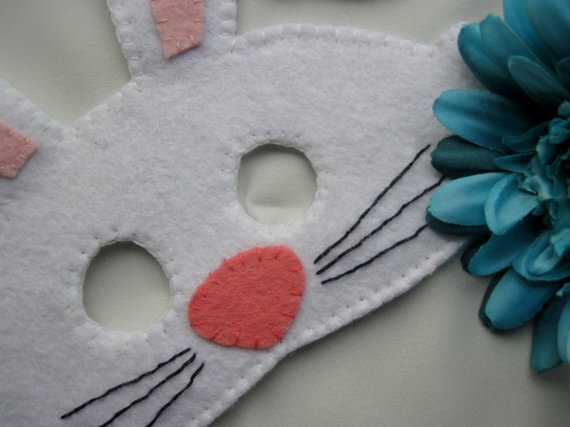 All of the above Easter gift ideas for kids are wonderful, but we have one more for you. What if you could give a one-of-a-kind gift that sends your child a message of wonder, love and acceptance? A gift they’ll cherish forever? 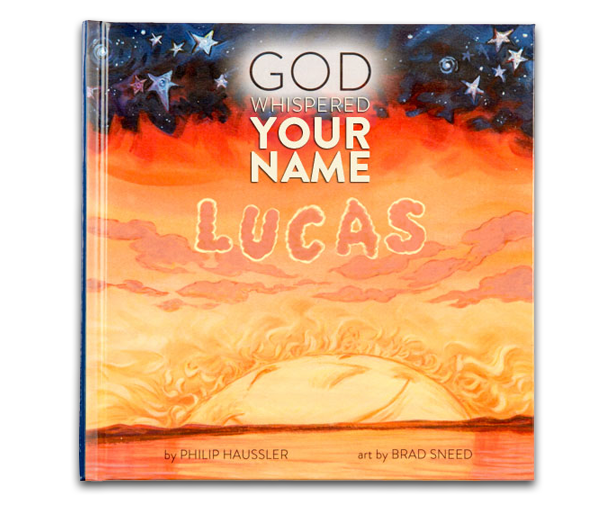 When we created our personalized children’s book, God Whispered Your Name, it wasn’t intentionally written to be an Easter gift. 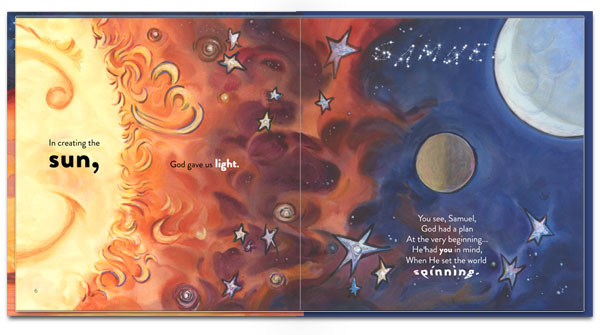 It was written because Phil, the author, felt strongly about telling the creation story with your child in the center of it all. A story about being a gift from God. 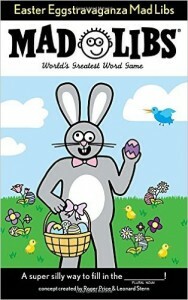 After we published the book, we realized it actually is one of the most perfect Easter gift ideas for kids! 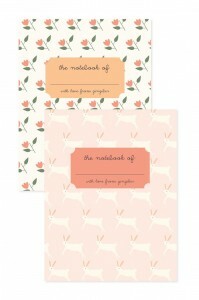 Each beautiful illustration features the child’s name. They’ll love finding the letters of their name hiding in leaves of a tree, strutting on the feathers of a peacock and shining brightly in the night sky. Even the front, back and spine of this hardcover book are personalized. 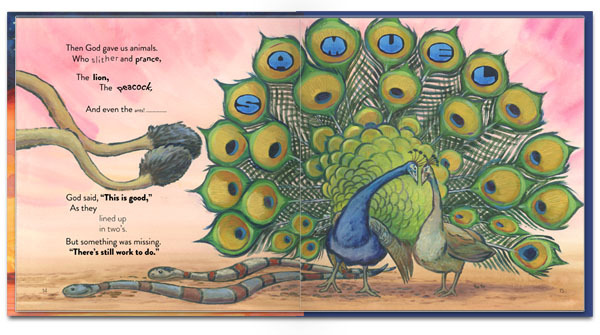 But what sets this book apart is the message we wanted each child to hear. While we were all created in God’s image, He wanted to shake things up a bit and make life interesting. We were made with our own unique shape, size, thoughts, talents, gifts and personalities. We wanted every child to know that God whispered their name and they were made for a reason. The Easter Bunny will still come this year in our house and bring way too much candy (that I will then carefully and methodically snitch). Who doesn’t love sugar! But candy will soon be eaten and forgotten and the toys outgrown. Memorialize this special Easter holiday by including a copy of the perfect Easter gift for kids: Their very own copy of God Whispered Your Name. As always, you can take a tour of the book. You can check out the blog post and video at one of our favorite blogs called Curly Duo. 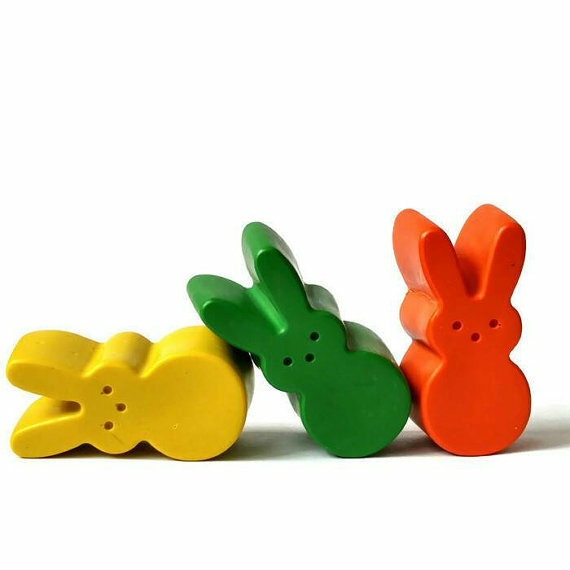 ​If you have any other Easter gift ideas for kids please feel free to share! What are your favorite Easter family traditions? You'll love these books. We guarantee it.